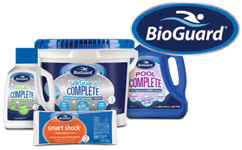 The Pool Place offers professional quality BioGuard® swimming pool products and supplies that are the best solution for your pool and spa care. 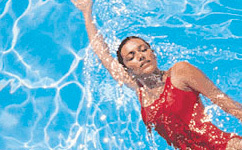 Combined with computerized water testing, we are the swimming pool care expert. From chlorine to saltwater pool care products and accessories, you’ll find the right product for your backyard oasis. 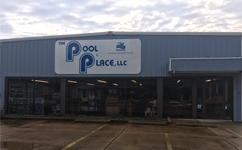 If you are searching for an experienced, dedicated, and professional pool and spa company in the West Monroe area, The Pool Place is the company for you! 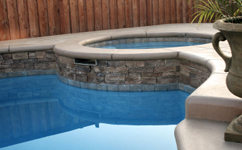 No matter how simple or complex your pool situation may be, we can help. A dedicated team of caring professionals with years of experience, we keep swimmers safe using the best practices in the pool industry. Visit our store, or give us a call and let us take care of your pool or spa today.